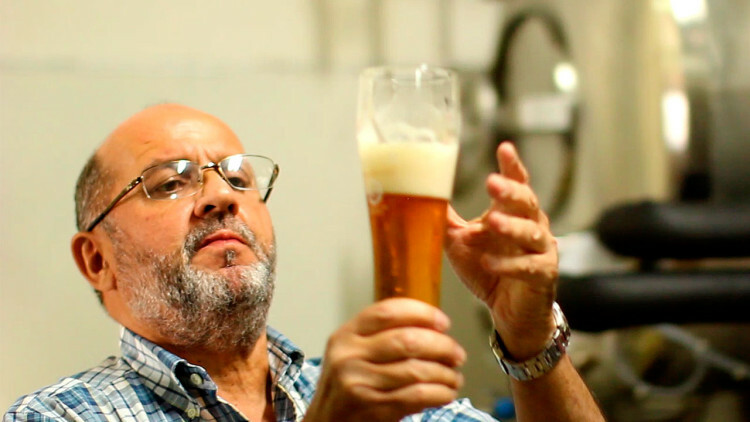 Our Brewmaster studied in Germany, graduating from the Weheinstephan University in Freisingand the Doemen School in Munich, both of which are recognized worldwide in the brewing industry. 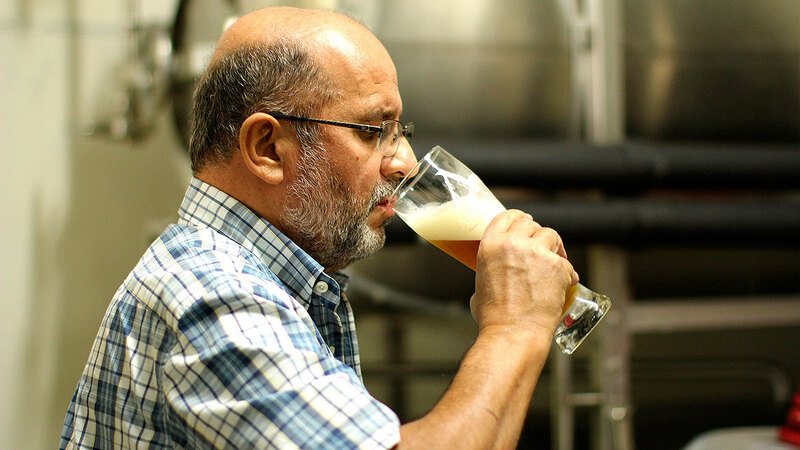 In 2012, a small group of entrepreneurs united to create a beer that would be characterized by its extraordinary quality and exquisite flavor. That same year, they began preparing the desired types of beers and selecting the people who would later be a part of Cervecera del Centro. Copyright © 2019 Cervecera del Centro. Todos los derechos reservados.